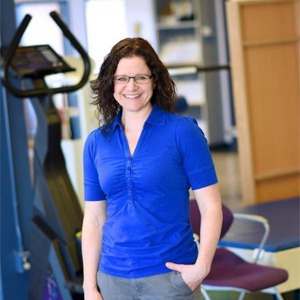 A 1997 graduate of the University of Alberta, Melanie is a certified Occupational Therapist with a Bachelor of Science in Occupational Therapy. Melanie specializes in Hand Therapy and has been a Certified Hand Therapist since 2009. Additionally, Melanie has advanced training in functional capacity evaluation and worksite/ergonomic assessments.